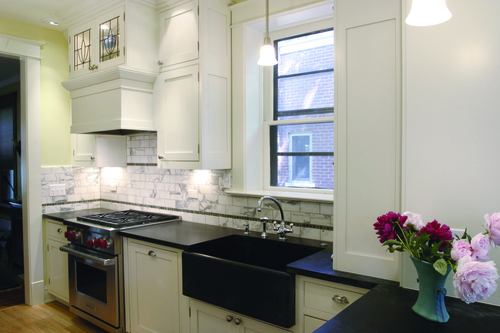 Beleza Soapstone comes from the state of Minas Gerias in the southeastern region of Brazil. 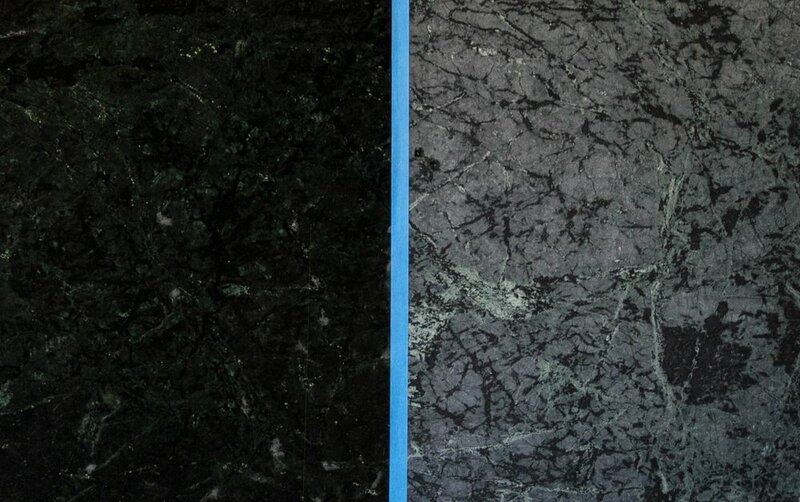 This unique stone appears predominantly dark charcoal gray background and features large dark cloud-like kelly green and black veins. When treated with oil, the grey will turn black and the green veins beautifully soften against the background.